Our Vision is to create unforgettable, life-changing travel experiences, while raising funds in support of charity. 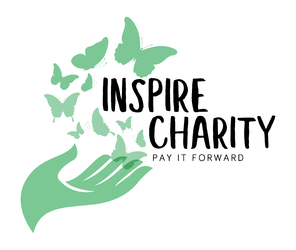 Inspire Charity will provide opportunities for you to make magical memories while paying it forward to those in need. Buy raffle tickets to stand a chance to win!